While affirming conviction in a murder case, the Supreme Court in Motiram Padu Joshi v. State Of Maharashtra, reiterated that evidence of the eye witnesses cannot be doubted on the ground that they did not intervene in the attack nor made attempts to save the deceased. In this case, the high court had reversed the order of acquittal of the trial court. The trial court had found favour with the argument that the eye witnesses did not go to the rescue of the deceased and it is quite unbelievable that on seeing the accused who were armed with weapons, both of them went inside the house. The high court held that their evidence is not trustworthy and the high court was not right in intervening such finding and basing the conviction on the evidence of the eye witnesses. 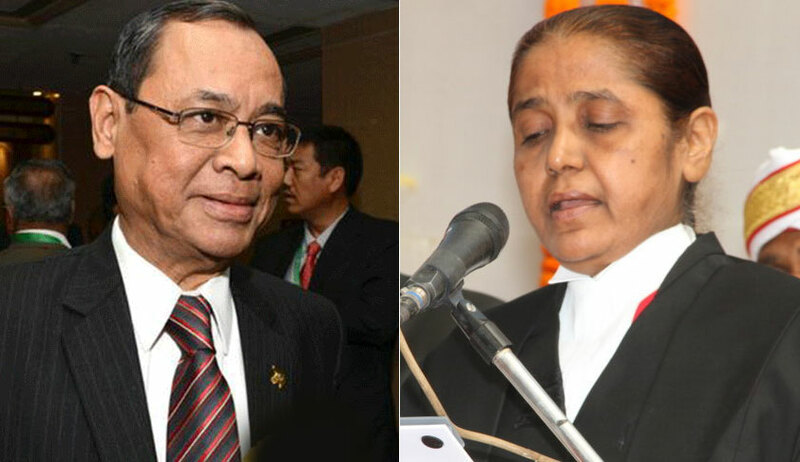 A bench of Justice Ranjan Gogoi and Justice R Banumathi agreed with the high court observation that the trial court gave importance to insignificant aspects like “smearing of the thighs and legs of the body with mud” and the conduct of the witnesses as to why they have not reacted in a particular manner. The bench upheld the high court judgment and confirmed the sentence of life imprisonment imposed upon each of them.